One complaint people have about removing animals from their diet — and one reason some people don’t adopt a vegan lifestyle — is the perceived higher cost. However, going vegan doesn’t have to mean spending more on expensive, trendy health food items. It’s easy to turn simple grains and beans, along with fresh fruits and in-season vegetables, into hearty stews and chilies, pizzas, salads and other delicious meals. More so than any kitchen gadget, one of the best ways to economize on a vegan diet is to learn to do your own cooking. 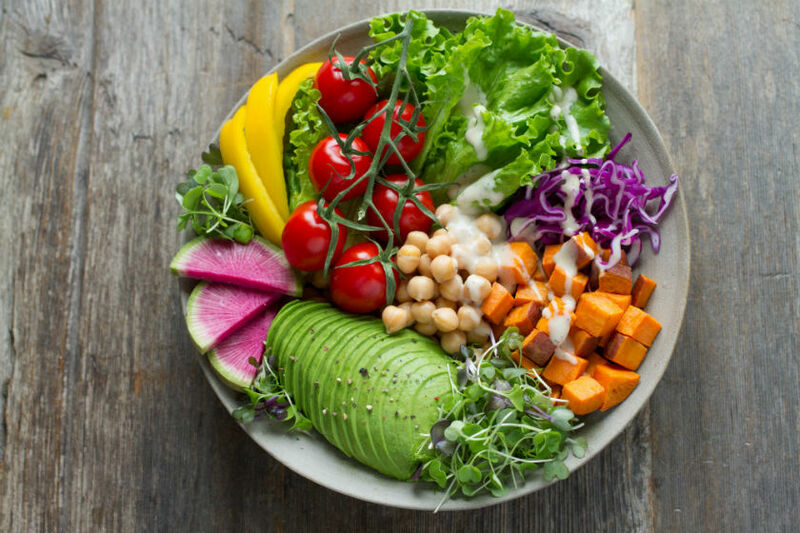 A vegan diet can be cheaper if you cook for yourself, and meals can be healthier than premade processed foods — many of which are high in salt, sugar and additives. The best way to get started is right at your fingertips. The internet is filled with recipes and videos about vegan food preparation. Start with meat-free takes on meals you know and love already, then get creative with new dishes and innovative tastes. When you select recipes that have ingredients within your budget, preparing your own vegan meals is an enjoyable way to explore vegan cuisine and save money at the same time. Wholesome, home-cooked vegan meals are healthy, ethical and economical — precisely because you know every ingredient that goes into them. A vegan diet can be cheaper when you plan your meals ahead of time and take advantage of seasonally available fruits and vegetables. The cost of produce varies wildly based on your geographical location and the time of year — eating in season gives you the freshest food for the best price. Avoid the grocery store by signing up for a CSA (Community Supported Agriculture) or shopping at your local farmer’s market. You’ll be supporting homegrown businesses, enjoying tastier food and supporting the environment by lessening the demand for expensive shipping of produce from warmer parts of the world. If you’re serious about saving money while staying vegan — and you have the necessary resources of time and space — there’s no substitute for growing your own fruits and veggies. Your location will play a significant role in what you can grow successfully, so be sure to do your research before you begin. Check online for articles about how to grow veganically in your area. Daunted by the prospect of growing your own vegetables? You don’t need a green thumb to maintain an apartment-friendly kitchen garden. Fresh herbs are packed with flavor that can brighten any dish, but buying them at the grocery store can add to your budget. Fortunately, growing your own is easy and low cost. Start with the basics, like thyme, basil and rosemary, and then consider expanding your garden with next-level flavors like tarragon, sage or mint. A kitchen garden is a great place to grow sprouts and microgreens without a lot of hassle. One misconception some people have about maintaining a healthy vegan diet is that all produce should be fresh. For many foods, canned, frozen or preserved alternatives are an excellent way to supplement what’s in season for more varied, delicious meals. Foods like tomatoes are often more affordable when purchased canned. For certain applications, they can taste better, too. For example, unless you have access to ultra-fresh, vine-ripe tomatoes, most chefs will recommend using canned for sauces, soups and stews. Berries, spinach, kale, green beans, peas etc. are some of the fruits and vegetables that when purchased out of season can be more economical and flavorful when frozen. Finding these little cost-saving hacks is one of the many joys of learning how to cook smart and stay vegan on a budget. Of course, there’s more to a vegan diet than fresh fruits and vegetables. Legumes and grains are important sources of protein and other nutrients. They’re also incredibly affordable, and can be the key to eating a plant-based diet on a budget. To find the best deals, however, it may be necessary to venture beyond the supermarket. Dried pulses such as lentils and chickpeas can keep a long time with no loss of flavor, quality or nutritional value. For these items, shopping in bulk is the best way to go. Whether it’s a self-serve health food store, a food co-op or a large chain, bulk suppliers often have both lower prices and better variety than your grocery store. Consider buying a set of mason jars or other glass containers to keep your purchases organized and accessible. You may also consider investing in a pressure cooker, which is a useful tool for saving time and energy when cooking beans and grains. Food should be a joy no matter what type of diet you adopt. Because you’re looking for advice on how to be vegan on a budget, another useful tip is to eat food you really enjoy. Find a few go-to recipes that are delicious every time you make them. Cook extra and freeze and set aside for low-effort, on-the-go meals that satisfy. Vegan curries, lasagna and stews all freeze well and are easy to scale upwards. When you have fast access to food you love, you’ll be less tempted to resort to takeout or other options that run up your overall costs. Our final tip isn’t specifically about saving money while following a vegan diet. Rather, it’s about adjusting your perception and understanding of the true cost of a vegan diet vs. meat diet in terms of human health, animal suffering and environmental consequences. 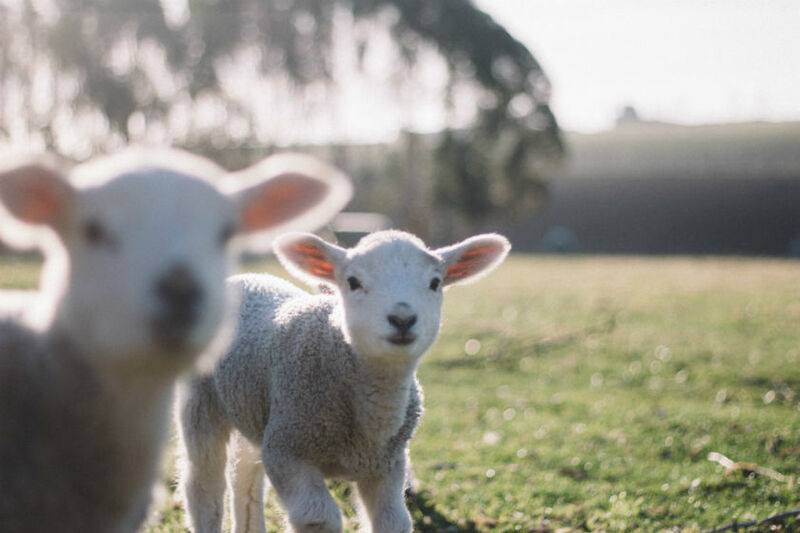 Many people are unaware that animal agriculture has been receiving government subsidies, which means that we are all helping to fund animal products. For decades the animal food industry has been implementing efficiency practices which has become known as factory farming. For the animals this has resulted in them living in severely cramped and dirty conditions. Even with so called “humane meat”, the animals suffer and their lives are cut short. Waste runoff from animal agriculture pollutes nearby water systems. All animal agriculture produces greenhouse gases, in fact, animal agriculture produces more of these gases than all of the transportation systems combined (buses, cars, trains and planes). A vegan diet isn’t just healthier for the environment it is better for people too. The staggering cost of health care for people with heart disease and other chronic illnesses that animal foods contribute to takes a financial toll on our country as a whole. You can read more about the heavy, hidden toll of animal farming and aquaculture elsewhere on our website. The bottom line, however, is that converting to a vegan diet is part of living a more compassionate, ethical life. If you can do it on a budget using the above tips, you’re doing the right thing for both your wallet and animals everywhere.